Londoners are being urged to take precautions to protect themselves against identity theft after a fake ID was used to buy a luxury vehicle that rammed a police cruiser. A man purchased a $78,000 2018 BMW X5 from an Ottawa car dealership on January 16, using what police have said was fraudulent identification to complete the credit application and vehicle purchase agreement. A week later, a London police officer attempted to stop a BMW on Dundas Street that didn’t have its headlights on, but the vehicle made no attempt to pull over for police. When officers tried to stop the vehicle a second time in the area of Duluth and Crystal Crescents, the vehicle hit a police cruiser before speeding away. Officers arrested a 19-year-old man without incident a short time later after the vehicle became stuck in the snow in the front yard of a home on Railton Avenue. Jonathan Paul Cruz Sergio of London is charged with eight offences including dangerous operation of a motor vehicle, failing to stop at the scene of an accident, failing to stop for police, and fraud exceeding $5,000. He is slated to appear in London court on February 14 in relation to the charges. The incident serves as a reminder to the public to take precautions and safeguard themselves from becoming victims of identity theft, according to police. 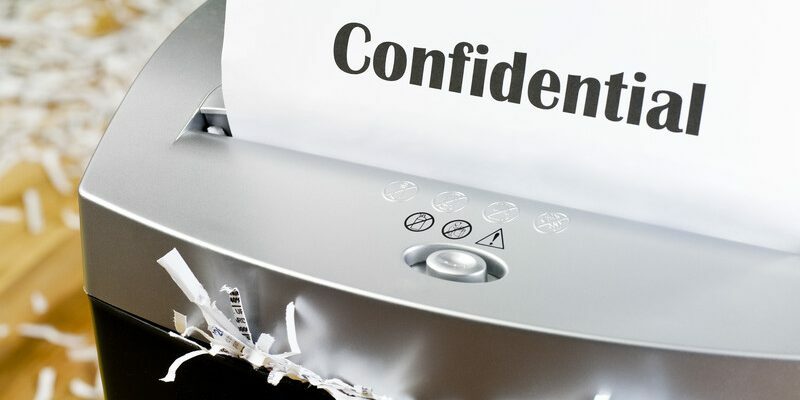 “Please invest in a paper shredder, never provide your personal information to an unproven source over the phone or electronically, and take the time to conduct periodic checks on your credit history through a reputable financial institution,” said Detective Sgt. Ryan Scrivens, who also noted the financial and personal impacts of identity theft can be overwhelming.